"The perfect gift for the million plus readers"
A boxed set edition of the international bestselling phenomenon WONDER and 365 DAYS OF WONDER: Mr. Browne's Book of Precepts. 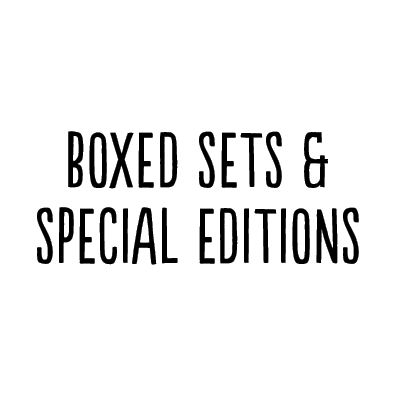 The #1 New York Times bestselling novel WONDER and the gorgeous and inspirational 365 DAYS OF WONDER: Mr. Browne's Book of Precepts are available in a boxed set edition. 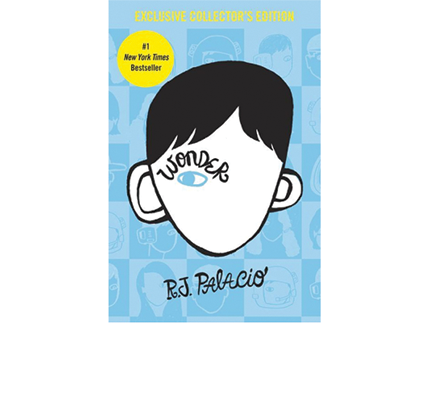 This is the perfect gift for the million plus readers who have fallen in love with Auggie Pullman and his teacher Mr. Browne and also for readers who have yet to be introduced to the wonder of WONDER. 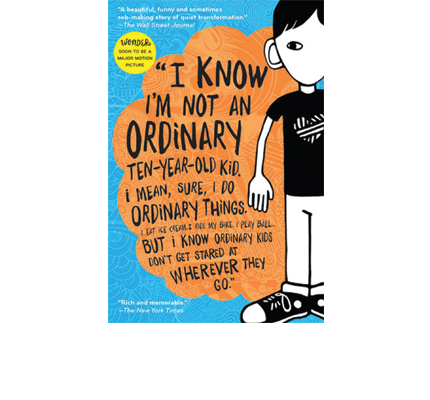 R. J. Palacio's novel has inspired "Choose Kind" projects in schools and communities across the country. 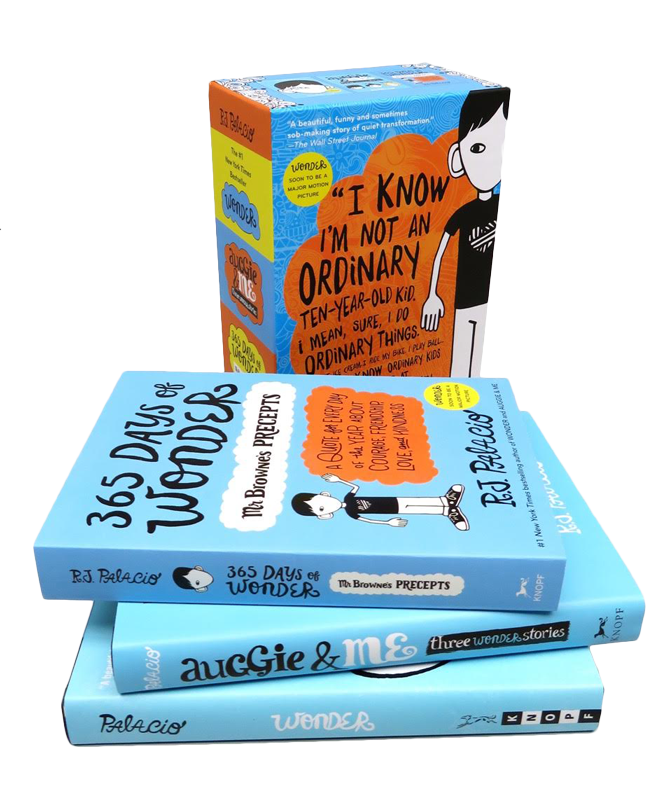 Over 2 million readers in the US have fallen in love with Wonder. 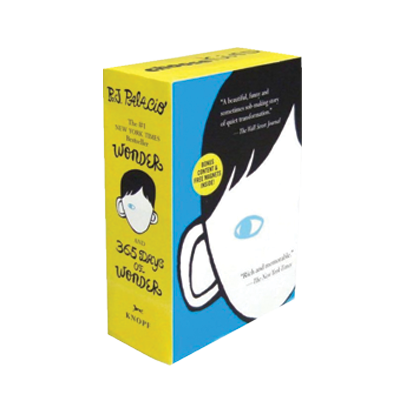 The new book, 365 DAYS OF WONDER: Mr. Browne's Book of Precepts, celebrates Mr. Browne's beloved precepts and allows readers to hear more from characters who appeared in Wonder.